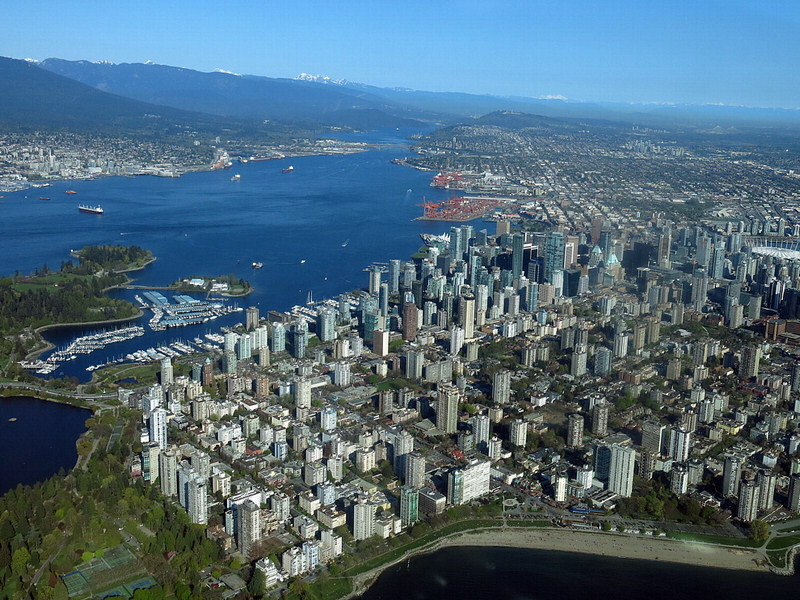 Spectacular sights and adventures around Vancouver, British Columbia, and beyond. Welcome to The Wandering Eye, a travel guide dedicated to the spectacular sights and unique history of Vancouver's North Shore and lower mainland... and a few places beyond. Breath-taking mountain views, a rugged coastline with beautiful seascapes, a rich, romantic history, a plethora of off-the-beaten-path sights, and a network of less-traveled trails through forests, valleys, and canyons ... we've got it all! Here you'll find useful information about the spectacular scenery located around Vancouver, from Pitt Lake-one of the world's largest tidal lakes, located in a stunning glacial valley in the Coast Mountains-to the crashing waterfalls located in the 617 acres of rainforest park of Lynn Canyon... and all the places in between and beyond. 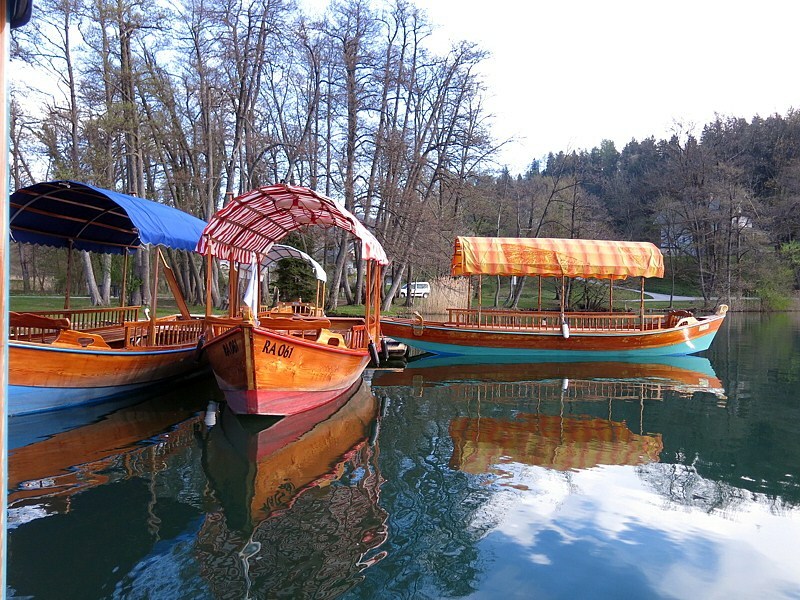 Here you'll find details on a variety of amazing places, such as the breathtaking fairyland caves in Postojna, Slovenia, to the windswept black beaches of Iceland, to the sun-drenched pastel green seas off the coast of Colombia. Looking for alternatives to the $100 hamburger flight? 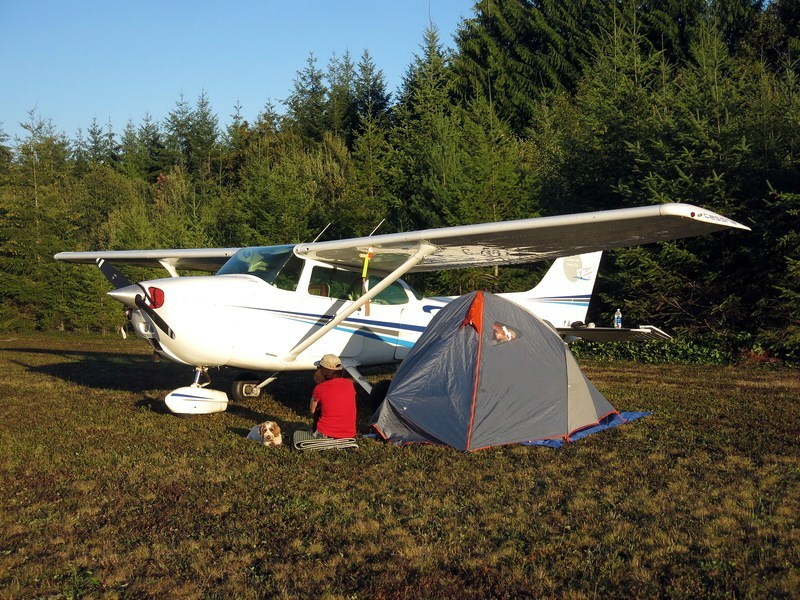 Wondering if you can camp under the wing at a certain airport, or what trails and hikes are in the vicinity? Answers to these questions and more are here, as well as examples of easily flyable itineraries in British Columbia and around the west-coast of the USA.